Samsung Electronics America, official mobile sponsor of the Sundance Film Festival, is sparking VR storytelling at the Samsung Studio, the go-to venue for filmmakers, content developers, industry influencers and more to connect, learn and share experiences, all through the lens of the latest Samsung products and services, including the new Samsung Gear VR, powered by Oculus. There are many opportunities for Festivalgoes to meet and interact at the Samsung Studio. Here is a sampling of what’s in store. The team from Funny Or Die joins Samsung to debut the world premiere of the first-ever virtual reality comedy short, “Interrogation” featuring comedians Paul Scheer and Rob Huebel. 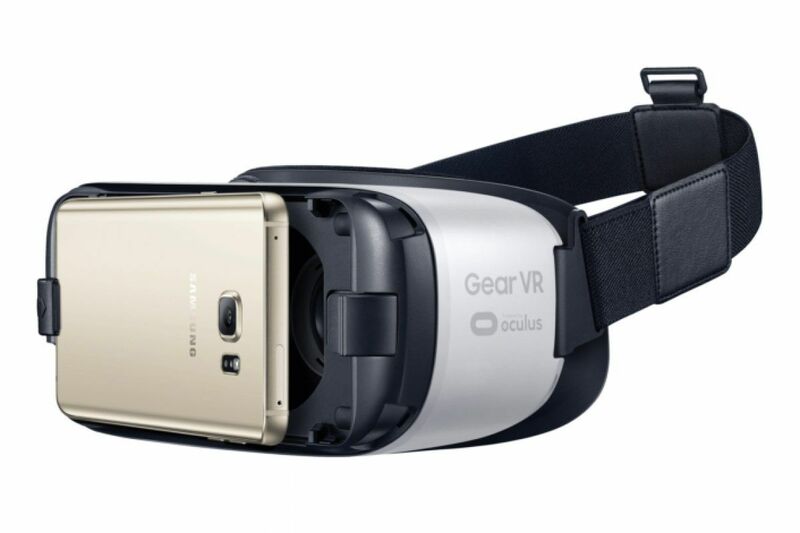 Discussions will highlight how Gear VR is empowering comedic storytelling in new, immersive ways. Samsung Studio will also treat Festivalgoers to interactive filmmaker panels with Deadline, BMI, Broadcast Music, Inc. and Funny Or Die, among other programming to be announced. At the 2016 Sundance Film Festival, Samsung, in collaboration with Skybound Entertainment and Wevr, will unveil the latest cluster of episodes from Samsung’s original thriller “GONE.” During December 2015, “GONE Episode #1: Pilgrim” quickly rose to be the number one most viewed piece of content on the service, with viewers quickly gravitating towards the “exploratory video” technology unique to the series. In an effort to nurture emerging and independent VR filmmakers, Samsung recently conducted the Gear Indie “There in 60 Seconds” contest, challenging filmmakers to transport viewers to a place that is special and unique in 60 seconds or less. At the 2016 Sundance Film Festival, details on the winning entries will be unveiled, with the winning content available to enjoy on Samsung Gear VR. Gear VR will be the way to watch the New Frontier Program’s Mobile VR content stemming from the 2016 Sundance Film Festival. Attendees will be able to experience the innovative works of ground-breaking artists who work in new media technology and get a glimpse of how the VR medium is used to immerse the viewer and take storytelling to a new dimension. Visitors to the Samsung Studio will have access to the Sundance Film Festival Selfie, and will experience the brand’s full range of product innovations including the Gear VR, Galaxy View, Galaxy S6 edge+, Galaxy Note5, Galaxy Tab S2, Gear S2, SUHD TVs and home appliances. The Samsung Studio will be located at 638 Park Avenue and will be open from January 22 – January 26, 2016. For additional information and the full list of panel details, please visit the 2016 Sundance Film Festival schedule at sundance.org/festival.